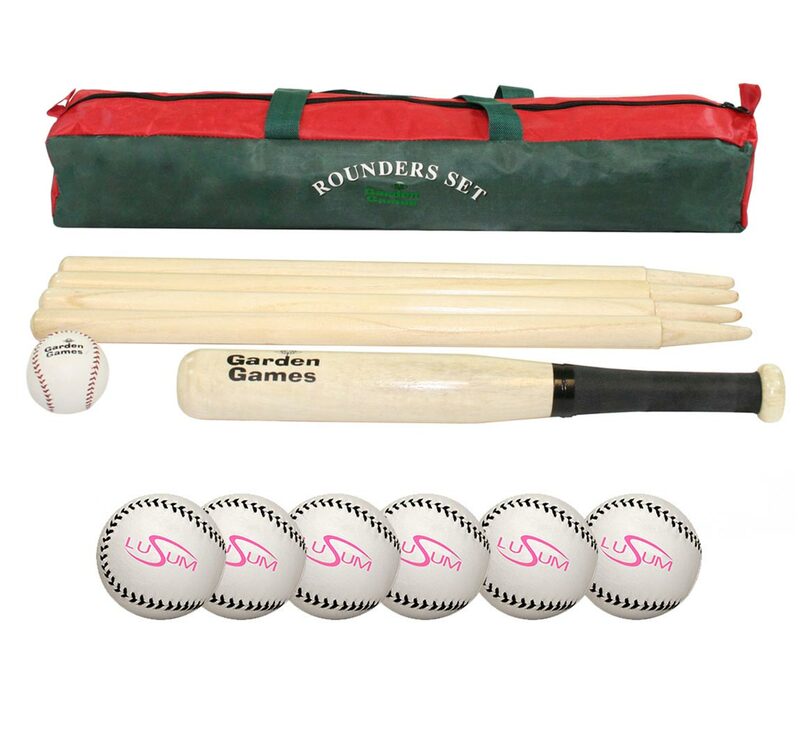 Rounders is a popular game which the whole family can enjoy. 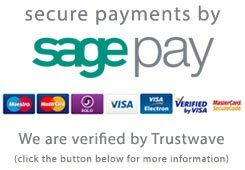 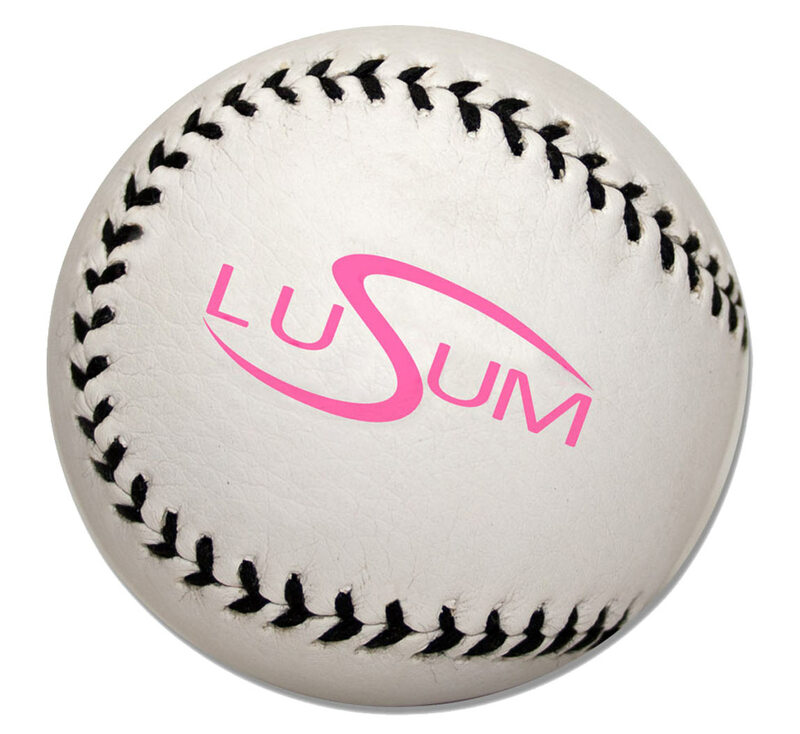 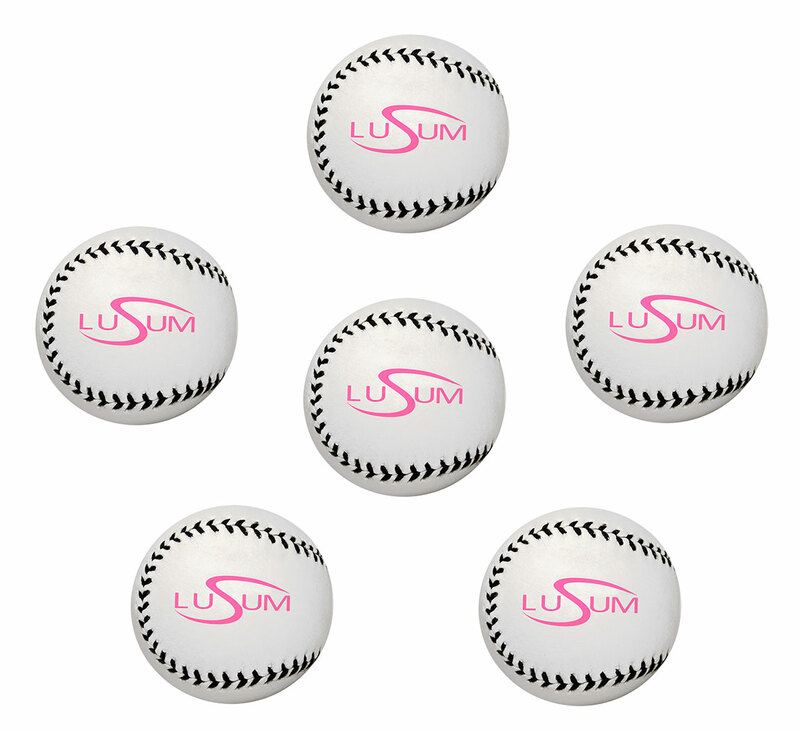 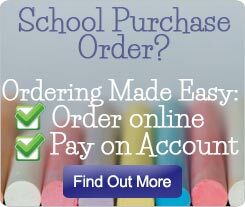 As well as containing the bat, ball and wooden posts this package also includes 6 Lusum Rounders balls. 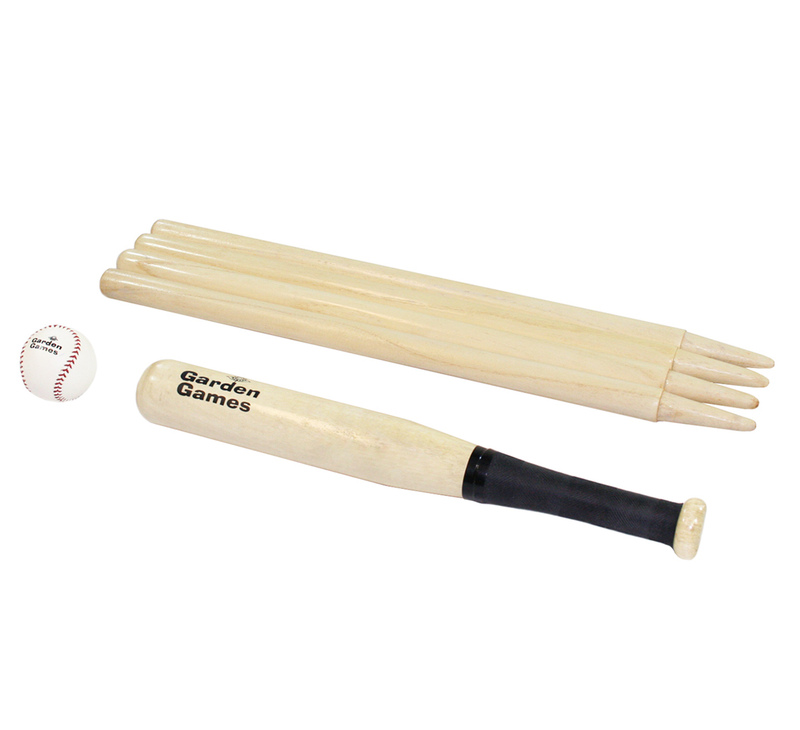 The extra rounders balls allow game to continue for hours even if a ball is lost during play. 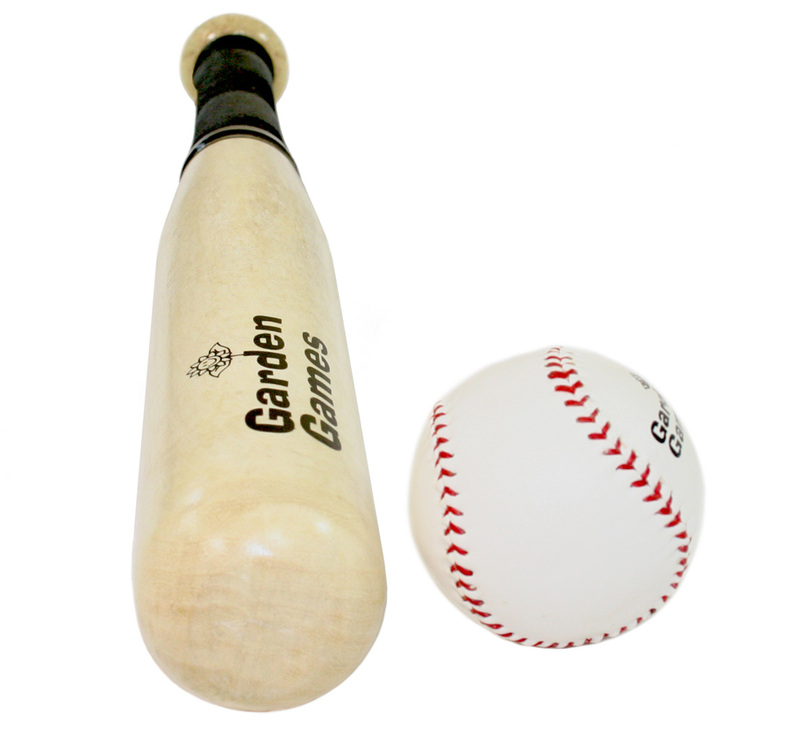 The game is simple and can be adapted for players of different ages and abilities. 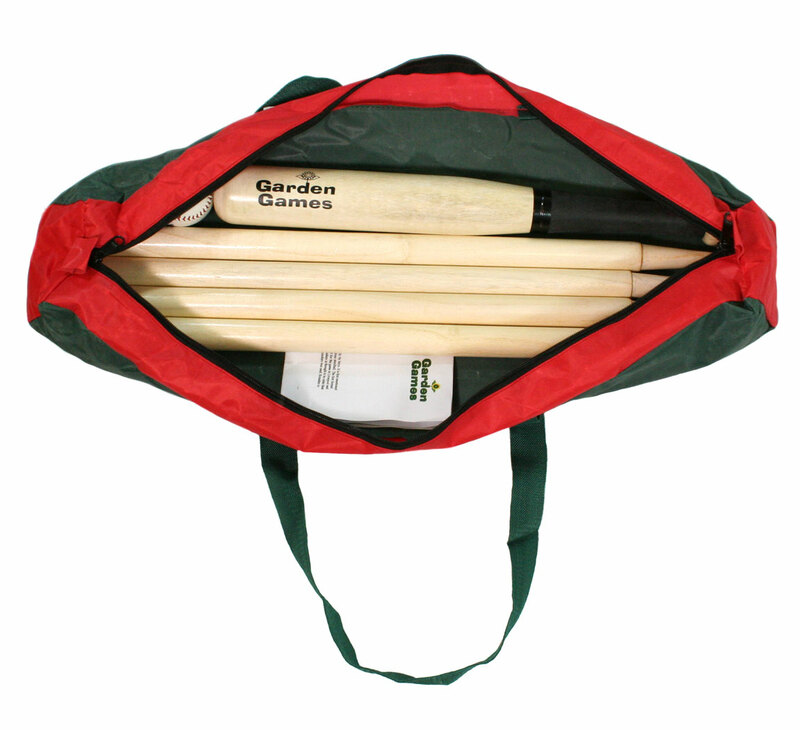 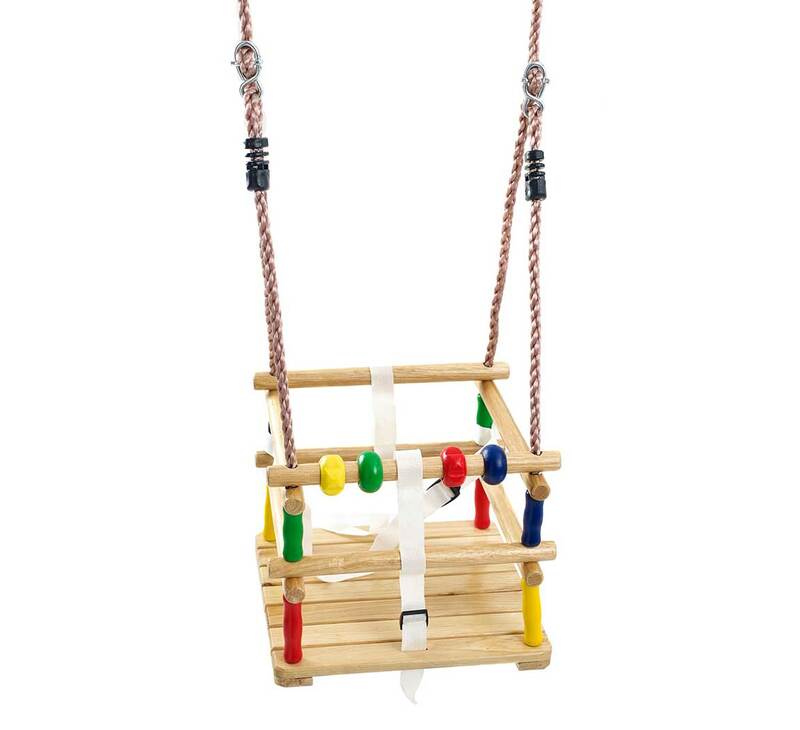 Packed within a strong storage bag this set is perfect for the not only the garden but also taking to the park or the beach.